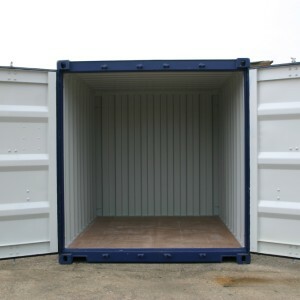 If you only need storage for a short time – or you are undecided on how much you need to store – why not consider our flexible storage container hire service? 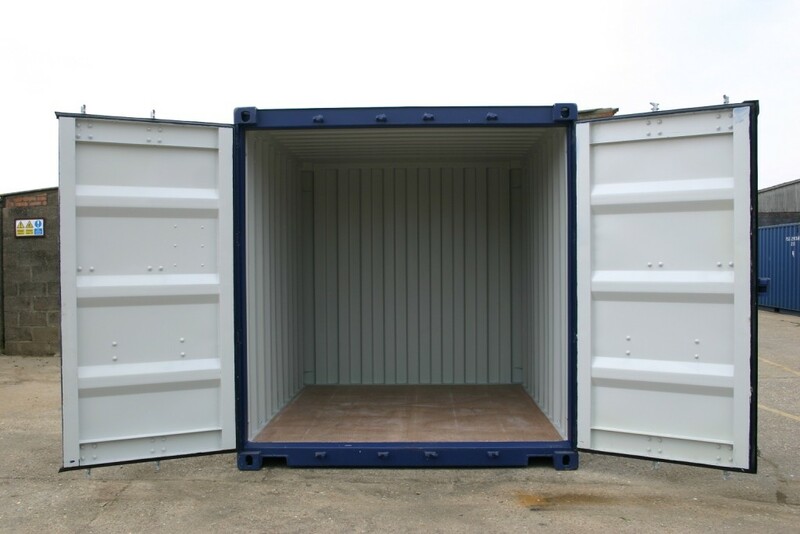 We offer a minimum hire period of only four weeks, which means you have all the benefits of an immediate storage solution without the commitment and cost of buying. 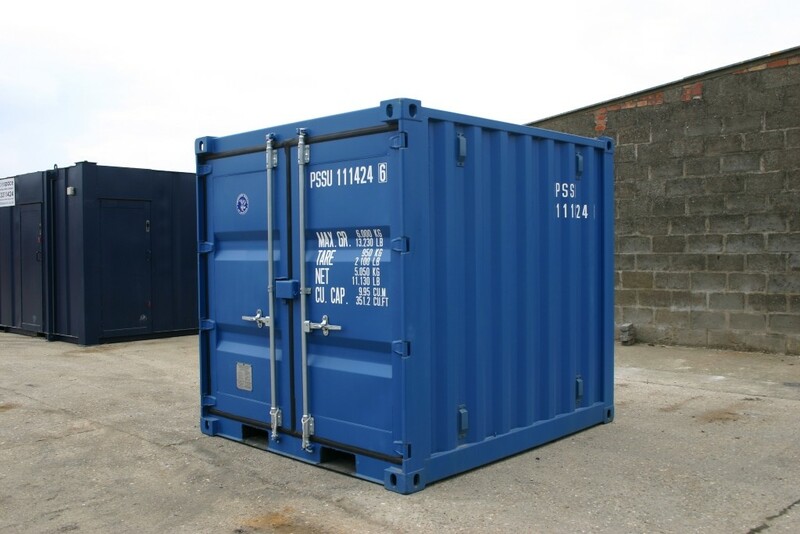 Our hire containers provide a cost-effective short-term way to store seasonal stock, plant, materials and equipment or archive storage. 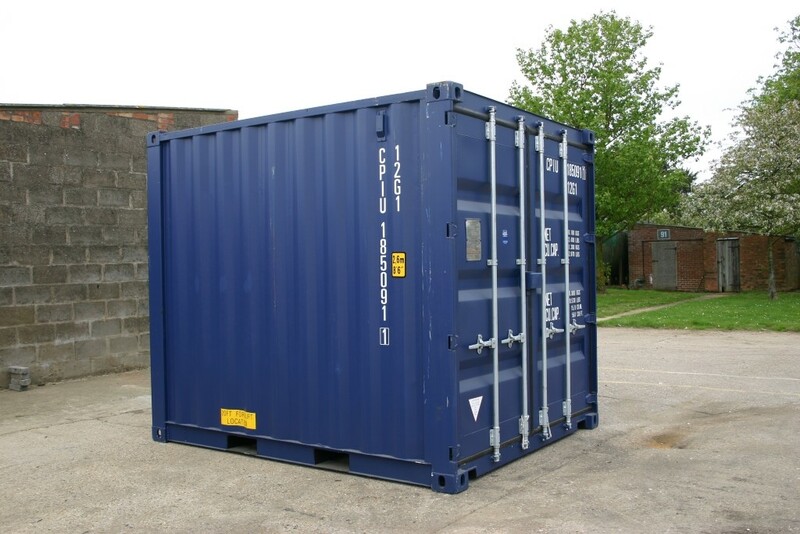 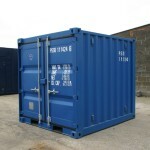 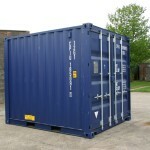 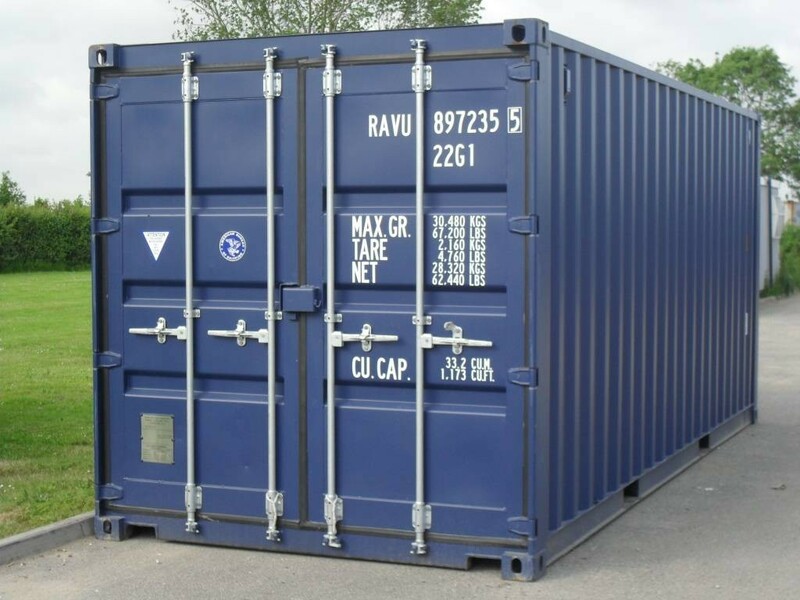 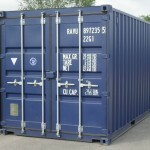 Containers come in a range of sizes, are robust, watertight and incorporate anti-theft features.